In the ancient world, the message was this: "Christos anesti ; aléthos anesti." 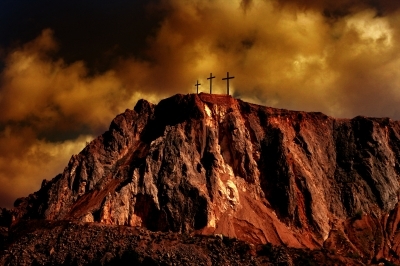 Why is it called "good," when it represents the day Jesus was crucified? 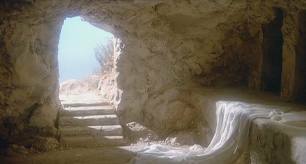 Because without Good Friday, there would be no Resurrection Sunday. The other day, Kay and I were reminiscing about telephone service in the small towns were we grew up. There's no doubt phone service then was primitive compared with what we now have. In addition to landlines, we have cell phones that are smarter than I am. It's nice to be able to communicate anywhere but sometimes I wish I weren't so available, especially to telephone solicitors. "Do not hang up. 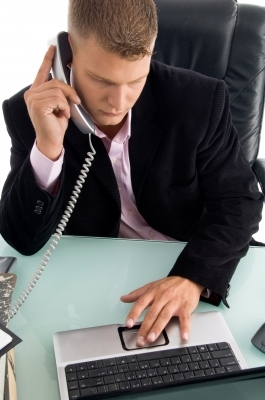 This is an important message about..."
"This is ### calling about your credit card. There is no problem with your current card, but..."
"The FBI tells us there are ### break-ins every day. We're offering a home security..."
If you dig deeper into information about the Do Not Call Registry, though, you find that, although the government doesn't prosecute all reported offenders, they are gathering the information into a database. Although there is information out there on how to get off individual calling lists, some calls still get through. 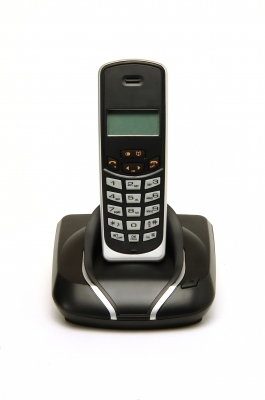 Caller ID helps, but sometimes calls I want are from "blocked numbers." I tell you, it's frustrating. How about you? When balancing the convenience of phone communication with the volume of unsolicited junk calls, how are things stacking up at your house? I'd like to know. Welcome to the Christian Fiction Scavenger Hunt! If you at any time need to read the instructions for the hunt, please visit this link. You'll look for the secret word in this post (hint: it's in BOLDED CAPS), read about my forthcoming book, and at the bottom of the page you'll be directed to the next site. Gather the secret words, follow the instructions, and you're entered to win a book from each of the host authors. My book? Stress Test will release on April 9. This is my first novel in about 18 months (awaiting a slot in my new publisher's schedule), and I hope you enjoy it as much as you've enjoyed my previous ones. If you want to read the first two chapters, just click the tab at the bottom of this page on my website. Dr. Matt Newman thought he was leaving his life as a surgeon in private practice for a better one in academic medicine. But the kidnappers who attack him as he leaves the hospital at two AM HAD no such plans—they just want him dead. Bound and in the trunk of his car, Matt's only thought is fleeing with his life. He does escape, but at a price: a head injury that lands him in the ICU . . . where he awakens to discover he's being charged with murder. Sandra Murray is a fiery, redheaded lawyer who swore she was done with doctors after her last relationship. But when Matt calls, she knows she can't walk away from defending someone who is truly innocent. Matt's career is going down the drain. His freedom and perhaps his life may be next. 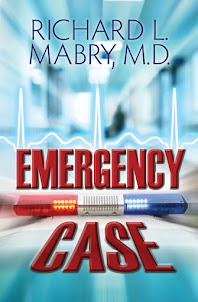 But with the police convinced he's a killer and the kidnappers still trying to finish what they started, finding the truth—and the faith to keep going—will be the toughest stress test Matt has ever endured. 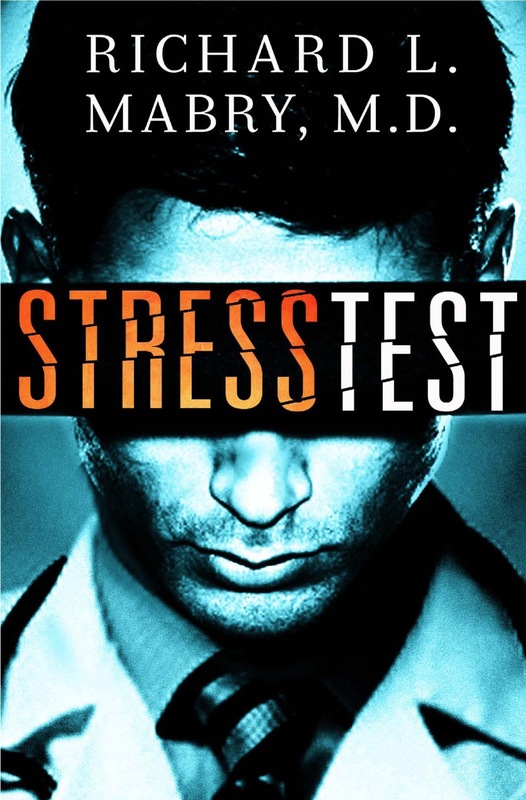 If you don't win a copy (which the winner will receive after April 9), Stress Test is available for pre-order at all online and brick-and-mortar booksellers. (Hint: you can use one of the tabs on the first page of my website for this). The next site for the Scavenger Hunt is here. Get all the words, put them together, and good luck. Until I saw the phrase in a blog post last week, I hadn't heard or thought about the phrase ad hominem ("to the person") since high school debate tournaments. In case you don't recall, the whole phrase is argumentum ad hominem, and refers to an argument directed at the person, rather than the idea. It was wrong in high school debate, it's wrong in current politics, and it's wrong when it (or a variant thereof) occurs in reviewing a book, play, or movie. 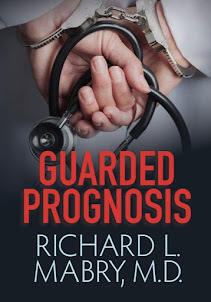 One of the two-edged swords of marketing by a publishing house is making a book available as a free e-book for a short period of time, hoping to get new readers who will then buy other books by the same author. The first time this happened with one of my books, I was depressed by the large number of reviews that trashed the novel, not because of my writing, but because it was Christian fiction. Not exactly ad hominem, but if the translater I consulted is right, it's ad conceptum, "to the concept." If it's Christian (or Jewish, or Muslim, or vegetarian, or...) it's bad. 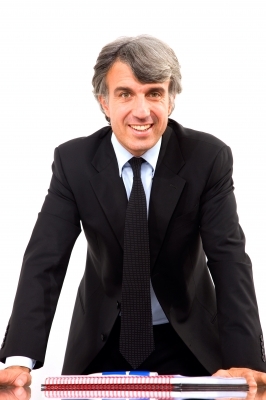 I'd love to see our society leave off the ad hominem arguments and get on with business. I'm ready for discussions to center on principles. How about you? Note: Just received word that Romantic Times Book Reviews has given my forthcoming novel, Stress Test, 4 1/2 stars (its highest rating). Here's the review. Since I began writing, I've heard the term, "writer's voice." I've finally stopped trying to define it. I can't tell you why I recognize the physical voice of my wife, or son, or daughter, while I can't tell you what is unique about each one. I've about decided that "voice" is like a giraffe--I can't exactly describe it, but you know it when you see it. I'm reading a book written by another author chosen to carry on the tradition of one of my favorite writers, the late Robert B. Parker. I've read two other books by writers Parker's widow chose to keep the line of novels alive, and frankly, wasn't impressed. They didn't have Parker's "voice." The one I'm now reading, a western, is better, although there are places where it's obvious that the writer has chosen to show off how much research he's done--something of which Parker was never guilty. The book may be pretty good, but it's not a Robert B. Parker. 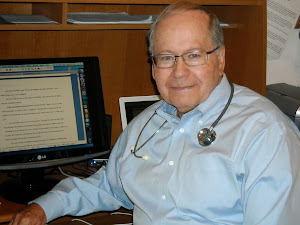 I've just completed responding to an extensive set of edits of my novel that will be released this fall, Heart Failure. The line editor did a very thorough job of suggesting areas where the novel could be tightened, the wording improved. The edits were valuable, but at almost every juncture I ended up changing her words to mine. Why? The insertions weren't in my "voice." Do your favorite authors have a unique "voice?" Can you define it? Or is it, like a giraffe, something you can't describe? I hate Daylight Saving Time. If you didn't know that already, you would by the time you finish reading this. 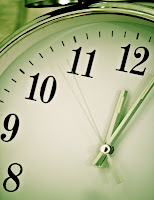 The modern idea of Daylight Saving Time (DST) was proposed in 1895 by George Vernon Hudson, and it was first implemented during the First World War. You can find a more thorough discussion here, if you're interested. The idea was simple--shift schedules so there would be less electricity used for incandescent lighting during the day. That was appropriate during wartime and times of energy crisis with the need for conservation. But with modern advances, such as compact fluorescent bulbs replacing incandescent ones, is DST really necessary? I hate the thought of having to convince children that it's time to go to bed while the sun hasn't dipped below the horizon. I hate the prospect of getting those children off to school while it's still dark outside. I hate getting hungry an hour later than usual. I hate...well, you get the picture. I'm fond of saying that the concept of DST is similar to cutting six inches off the top of a piece of cloth and sewing it on the bottom to make it longer. How about you? Is DST on your list of favorites? Should we petition Congress to do away with it? Would it do any good? What say you? Meanwhile, I feel the need for a nap. 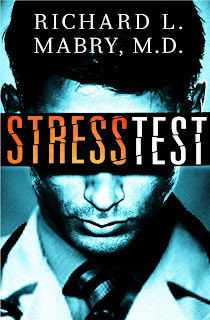 Shameless self-promotion warning: To read the first two chapters of my forthcoming novel, Stress Test, go to my web page and click the tab at the bottom of the page. You can also pre-order using one of the various tabs there as well. Hope you enjoy it. Thanks. Writing: Are Blogs Part Of Platform? A week ago, I asked the question of whether blogs had been replaced by other social media venues such as Facebook and Twitter. The comments were interesting (and if you'd like to read them, you can go here--it's not too late to add your own). Goodreads and Pinterest didn't get a single vote. Of course (here's the scientist in me coming out), this wasn't a very good survey. Only one response was allowed. Many people, I'm sure, said, "Whoa. 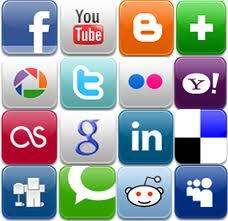 I go to different sites for different things." And I think that's where we stand with blogs, Facebook, Twitter, Google + , Goodreads, Pinterest, and all the rest. It depends on what you want. Some of the comments reflected this attitude: different aspects of social media for different reasons. So where does that leave my particular blog? Abraham pleaded with God not to destroy Sodom if even a tiny remnant of the faithful could be found there. There's no fire and brimstone in this scenario, but if I continue to have a remnant of followers who seem to enjoy this blog, I'll spend the time necessary to share both my thoughts and whatever writing wisdom I've collected over the past few years. I won't let it take over my time, but I won't kill it either. See you Tuesday. If you have questions you'd like discussed here, please leave them. And if you'd just like to comment to say, "Please keep going," I'd love that, as well. Thanks. For those who took the survey linked to my last post, I'm going to leave that one open a few more days. If you haven't chimed in about whether blogs are (or should be) dead, I urge you to do so now. Check back on Friday for the results and my comments. I'm guest blogging today at the site of the American Christian Fiction Writers. Hope you'll click this link, come on by, and leave a comment. See you back here on Friday. Thanks. Like the "old gray mare," blogs just ain't what they used to be. When I started writing, authors were told that it was imperative they have a blog and a website. I was flabbergasted to see figures recently that my website gets a lot more hits than this blog. Many of my writer friends either have or will soon put their blogs in hiatus. I'm wondering if that's not a good idea, to let us spend our time more productively. But I'm not quite ready to jump off that particular high board. So I need your help. I maintain a presence on Twitter and Facebook, visit GoodReads from time to time, but have always thought this blog was a good way to connect with others. Maybe I was wrong. Which brings me to the survey. There's only one question. Click here to take the survey. Feel free to leave a comment to expand on your answer. Then, we'll talk.